Maharashtra government is keen on buying the iconic Air India building in south Mumbai, a senior official said Wednesday. 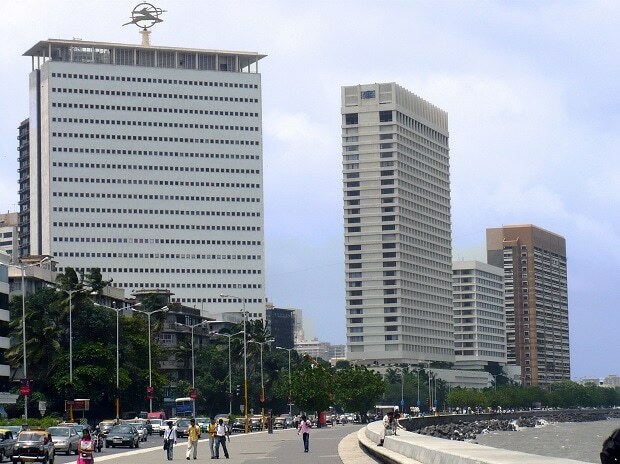 The 23-storey tower on Marine Drive in Nariman Point area was the national carrier's headquarters till 2013 when it was vacated as part of asset-monetisation plans. Bhushan Gagrani, principal secretary in the Chief Minister's Office, said the government has submitted a bid for the premium property which has 5 lakh square feet of space. The Life Insurance Corporation of India (LIC) is another bidder, the senior IAS officer said. Gagrani told PTI that Chief Minister Devendra Fadnavis has formed a committee headed by the chief secretary. It has been tasked with negotiating the sale price if the government wins the bid, he said. "There are a lot of state government and PSU offices scattered across the city, operating from rented premises. Shifting all of them to the Air India building will save the government a lot of money," he said. The building served as the corporate headquarters for Air India until 2013 when the head office was shifted to New Delhi. The Air India building, which is spread over 220,000 sq. ft, has several vacant floors overlooking the Arabian Sea which have been rented out to the directorate general of shipping, State Bank of India, and Tata Consultancy Services Ltd.
To a query, Gagrani said the Jawaharlal Nehru Port Trust (JNPT) was not part of the bidding process. Earlier, Union shipping minister Nitin Gadkari had said the Air India building will be sold to JNPT. The proceeds from the sale of the building will be used to pay off a part of the airlines debt, another official said.